Everyone knows the name Kenny G — whether we recognize him for his sax or his hair, love his music or rolled our eyes at our parents for listening to his CDs, he’s one of the most recognizable musicians in history. 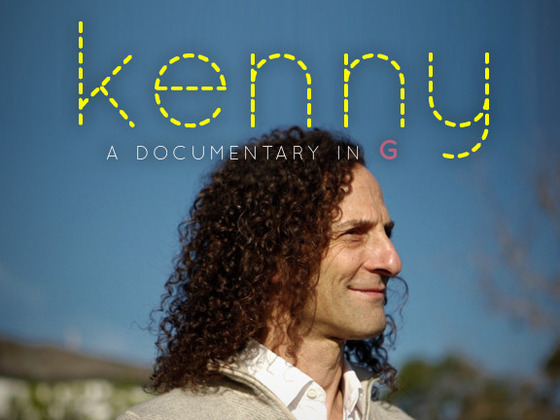 Kenny G is the subject of the documentary. Rod and Brian, two independent filmmakers (see the ‘About Us’ section on the lower right) proposed their idea for a film project to Kenny and he agreed to let them make this movie. However, he is not providing any financial backing nor is he involved in the business side of the project! Supporting this Kickstarter is truly supporting a small independent film making team on a quest to make a fun movie for a huge international audience! They are making this movie because there’s a side to Kenny G that no one has ever examined before. They want to show you what makes Kenny G tick, how he’s taken hits from critics in stride, how he’s remained such a fun and important part of our pop culture, and why he keeps trying new things and working so hard to stay on top. This film is a chance to understand a man and a part of our world that has never been explored before. If you like to finance this project, visit this Kickstarter project.